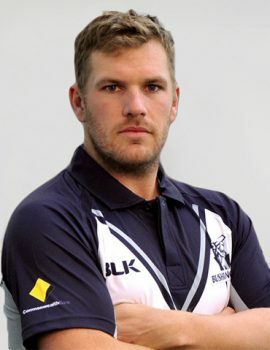 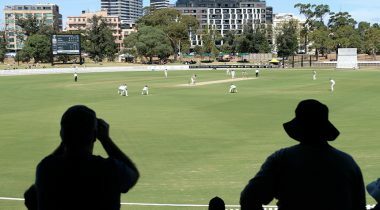 Victoria have won 32 Sheffield Shield titles, six One-day titles and four T20 titles before the current Big Bash League was formed. 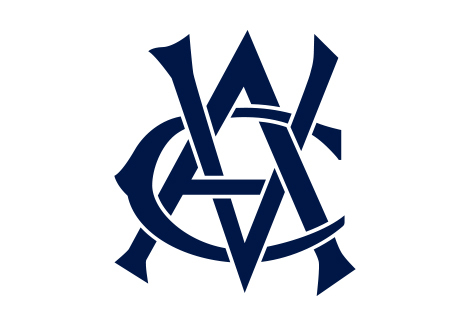 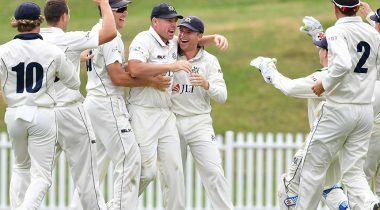 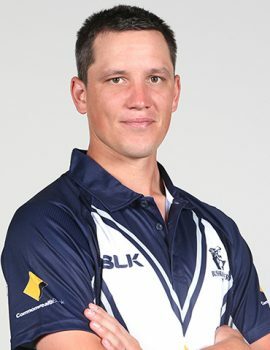 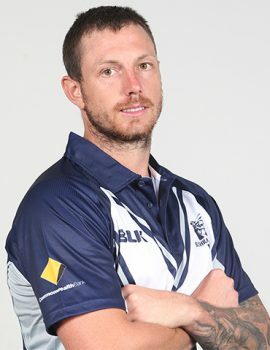 In recent years Victoria has won the Sheffield Shield in the 2009-10, 2014-15, 2015-16, 2016-17 and 2018-19 seasons, while making the final in 2005-06 and 2007-08. 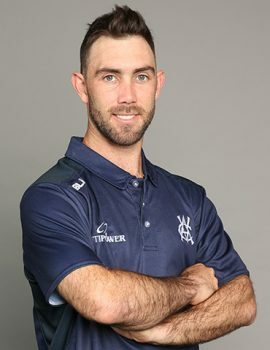 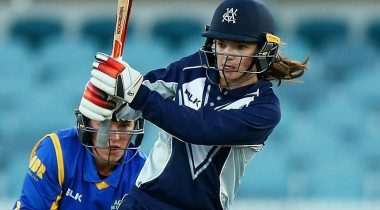 Victoria most recently claimed the 2018 JLT One-Day Cup title and JLT Sheffield Shield title in front of home crowds at the CitiPower Centre, Junction Oval. 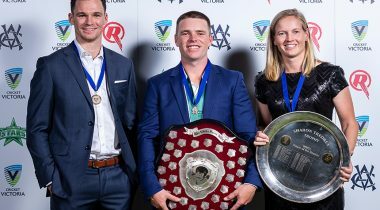 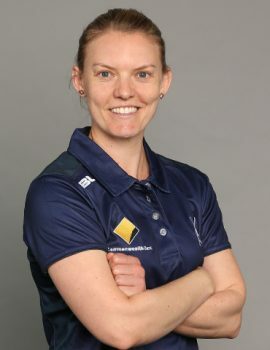 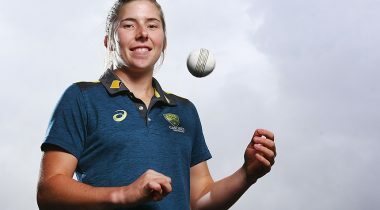 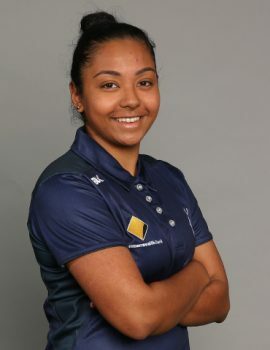 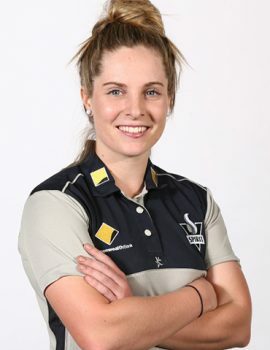 Victoria’s rich history of success includes winning 36 women’s National titles – a competition that has since been replaced by the Women’s National Cricket League (WNCL). 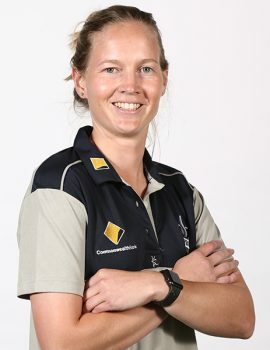 Victoria has won the WNCL title on two occasions (2002-03 and 2004-05) and 3 T20 titles (now replaced by the Women’s Big Bash League) in 2009-10, 2010-11 and 2011-12. 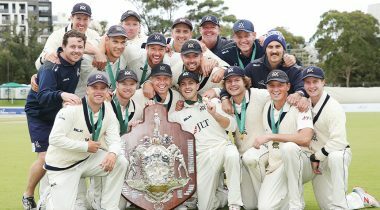 Cricket Victoria is celebrating an historic treble following victory in the JLT Sheffield Shield final against rival New South Wales at the CitiPower Centre in St Kilda.